How to bring peace to your home. 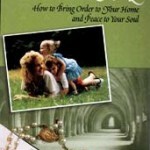 Create your own Mother’s Rule of Life, a pattern for living that combines the spiritual wisdom of the monastery with the practical wisdom of motherhood. With the help of your own rule, you can get control of your own household, grow closer to God, come to love your husband more, and raise up good Christian children. 205 pages. 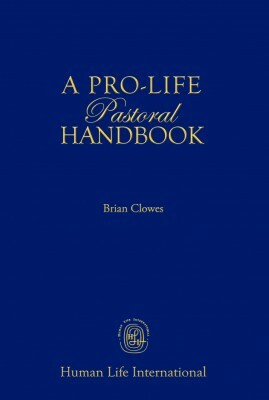 This handbook by Dr. Clowes covers topics as Contraception, Abortion, End of life issues, Homosexuality, The Sacrament of Matrimony and Assisted Reproductive Technologies so pastors, seminarians, teachers and any lay person will have a correct understanding of the issues and the Church’s response. 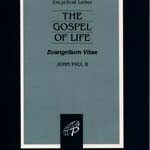 This book will be a valuable tool in spreading the Gospel of Life and Love and will help people to save lives and souls. 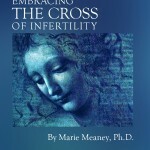 Spanish version of the booklet by Marie Meaney, PhD, Embracing the Cross of Infertility. 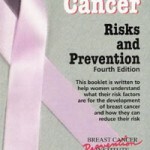 …Publication of the first edition of this booklet was prompted by the authors’ knowledge that much of the recent surge in breast cancer was attributable to avoidable risks, and the fact that other sources of information on breast cancer risk tended not to offer complete information on avoidable risks. It has been the authors’ hope that, armed with full and accurate information, women can make healthier choices that will minimize their risk of breast cancer. 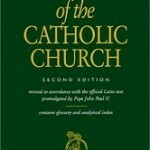 The Catechism of the Catholic Church, Second Edition, revised in accordance with the official Latin text promulgated by Pope John Paul II. Contains glossary and analytical index. 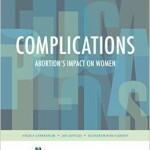 Complications: Abortion’s Impact on Women is the world’s most comprehensive investigation of abortion and women’s health from The deVeber Institute for Bioethics and Social Research. This book is a must have as it examines the role of abortion in almost every aspect of women’s health: depression, infertility, autoimmune disease, cancer, and intimate partner violence, and more. Any woman who has experienced an abortion or who might be contemplating one needs to read this book. Co-authored by: Angela Lanfranchi, Ian Gentles, Elizabeth Ring-Cassidy. 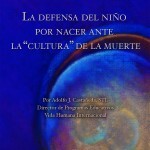 This is the Spanish version of the book Facts of Life by our directorof programs Adolfo Castaneda, STL. 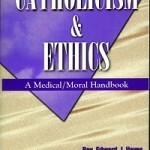 It contains information on fetal development, abortion, contraception and gives the Churchs position on these and other life issues. Contains color photos of fetal development. 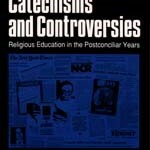 The Lexicon has stirred a great deal of controversy due to its un-apologetically Catholic content. 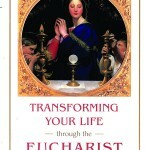 Cardinal William Keller praised it saying: “It is inspiring because it lifts up ideals rooted in faith, illuminating the truth about the human person.” This Lexicon is therefore intended particularly for libraries, students, laity, clergy and religious, lawyers, educators, NGO’s and all who are working to defend life, faith and family. 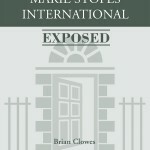 Marie Stopes International is a leader in promoting abortion all around the world, including the United States. Learn startling facts about their founder like her idea that one-third of the men in Britain should be forced to be sterilized “starting with the ugly and the unfit.” That birth control, sterilization, and abortion should be forced on the masses of “unfit” people in Britain and the world to rid the world of undesirables. Also learn MSI’s stance on homosexuality which they say is “not wrong or unnatural, but simply part of a whole range of sexual lifestyles.” Today the organization has sanitized their goals and beliefs, but their motives and actions have not changed. 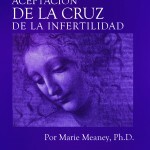 Most important, this booklet will give you the tools to stop this evil organization and to stop their attempts to advance abortion around the world. 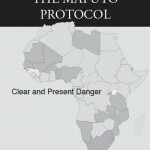 The Maputo Protocol allegedly is an instrument to fight female gential mutilation (FGM), but in all of its 23 pages, it mentions FGM in only one sentence. 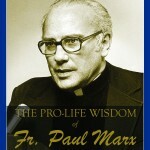 This collection of quotes by Father Paul Marx, OSB, gathered by his friends and co-workers clearly demonstrates the prescience of Father Marx in immediately recognizing what would follow from the widespread acceptance of contraception and abortion by Western society. This collection not only shows his insight and courage but also his unfailing joy, love, kindness, humor, and wit, which confounded his opponents and endeared him to millions. Today Human Life International carries on his work with the mission to create effective opposition to the Culture of Death around the world.